Hey Everybody! What's chippin' your potato? We are back in BC, and enjoying lots of rain and overcast weather. And even though it's grey, it's still quite warm and looking out at White Lake is so lovely that I never want to leave. Anyway, I think it's official, I am Ginger Jeans obsessed! Or as one of my lovely instagram friends (@carlalissa) pointed out, a few bars above obssesed (psychotically involved perhaps?). 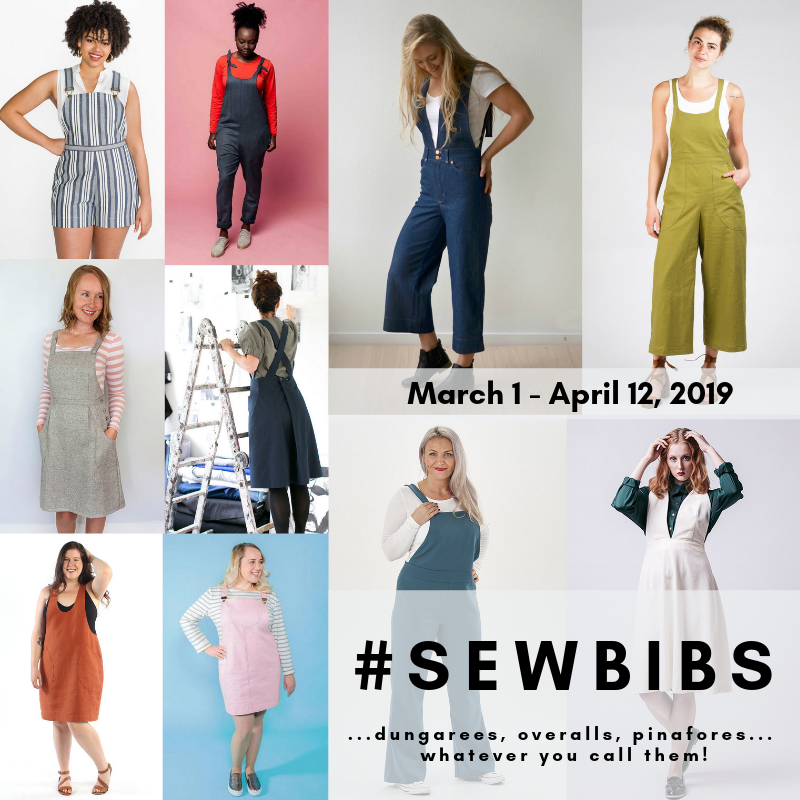 If you follow me on Instagram, you'll know I've been sewing up a jeans storm and having lots of issues along the way. 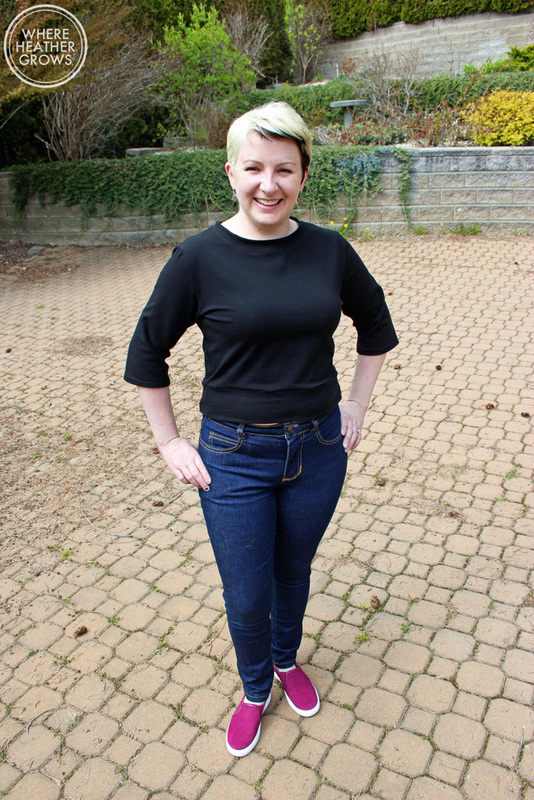 I mentioned in my last Ginger Jeans post, that I had finally worked up the courage to cut into my Cone Mills denim (it's from the original jeans kit Heather partnered with Workroom Social to sell). So this is that pair. Anyway, I was pretty happy with how my View B (the highwaisted skinny) jeans fit overall, but I wanted to shorten the rise just a touch. So I lowered the front by 1 inch at the lengthen/shorten line in on the front leg pattern piece, then I shortened the back leg 1/2" at the lengthen/shorten line, and I also shortened the back yoke by 1/2" (I had to make my own line because there isn't one). I thought that if I removed the whole 1" from the back leg alone, the yoke would be really disproportionate and look weird. So off I went sewing. Of course I like to live on the edge, so I didn't baste everything together and test the fit before I jumped in. This was probably a mistake, but I thought I was safe because I had made these up before and this denim seemed quite close in weight and stretch to the Girl Charlee denim I used for my last pair. I got to the stage where both the front and back were done, I sewed up the inseam with topstitching and then decided to baste the side seams and try them on. All of the sudden, there seemed to be some weird crotch issues going on. There was way too much fabric, and weird smile lines. I thought that maybe I had made a grave cutting error, or maybe I had used the wrong seam allowance somewhere. But after some double checking, I couldn't find a mistake. It was really quite weird. So I grabbed the seam ripper, ripped out all of my inseam topstitching which was a big pain (I never did redo that inseam topstitching) and some of my beautiful front fly topstitching (I was convinced it was my best topstitching so far, so it was really hard to rip it out), and then I made some "on the fly" alterations. I took in the front crotch curve (to try and get rid of excess fabric) as much as I could with the zipper being there, and that seemed to help quite a bit. It's still not perfect and there are still lots of wrinkles, but the dark denim is pretty forgiving and they are still very wearable. So the question is, what went wrong? I think there are a couple different variables. The denim is different. And I have to say amazing. The Cone Mills denim is lovely to wear, feels really sturdy but not stiff, soft but not wobbly, and it retains it's stretch really well. I can easily wear this pair for 4 or 5 days and they won't bag out. So there's that. But after further investigation (and making 2 more pairs - yes really) I think it has a lot more to do with the crotch curve, my shape, and the rise alterations that I did. I won't get too into it right now, because I am planning a separate post where I will go into much more detail, but I have discovered that where your waistband sits on your body can drastically alter how pants fit (I know, some of you might be like "Hello Heather, of course it does", but I never thought about it like this) and even tiny changes to the crotch curve can make huge differences too. I also really struggled with my topstitching thread on this pair. When I initially tried them on and discovered my fit issues, a bunch of the topstitching popped. I'm sure you can imagine how I felt - the fit wasn't right, the topstitching popped, I almost tossed these in the bin! But I couldn't let them win - sometimes it's good to have a stubborn streak! Anyway, it was extremely frustrating, and I had to go back and re-do some of it. I even had to go back and re-do more after I washed them once, which is really not fun on assembled jeans. I've never had this happen to me before, and I have worn and washed all my previous pairs a ton and the topstitching has never popped, or broken like this. I think it might be the Gutterman Topstitching Thread included in the kit. It was my first time using it, and it was a bit weird. Maybe it's made for industrial machines? I've used other Gutterman topstitching threads and they've been fine, but they come on a different looking spool than this stuff, so I'm not sure if it's different. Anyway, I'm not going to use it again. I would love to know if any of you that bought the denim kit had this same issue. When I went back and replaced some of the popped stitching I used Coats & Clark denim thread and it worked just fine. I, Heather of Where Heather Grows, sign up as a participant of Me-Made-May '15. I endeavor to wear at least one me-made garment each day for the duration of May 2015! Will you be playing along this year? I would totally encourage you even if you can only wear one handmade thing a week. It's a fun challenge and I think it's kind of cool being part of a group making a really big statement. 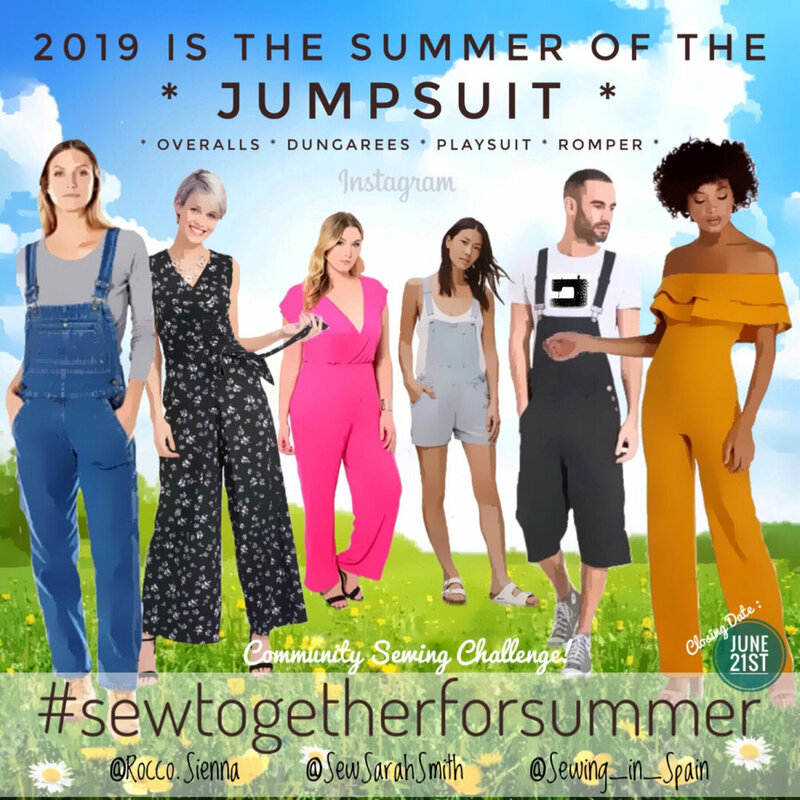 Anyway, if you search the hashtag #mmmay15 on Instagram you are sure to see lots of cool outfits and find lots of amazing and inspiring makers. It's actually how I found a lot of the blogs and sewists that I follow now. Hope you have had a lovely April!